If you ask most people what they want for Christmas, there is bound to be a techy item or two on their list. Everyone is constantly plugged in one way or another. However, the tech savvy are becoming more aware of how they use technology and want to use it in a more healthy and balanced way. These gifts for the tech savvy person on your list will allow them to control their technology instead of the technology controlling them. Technology should make someones life easier and these gifts will help reach that ideal. Ever since its humble beginnings in the late 1930s in Korea, Samsung has been committed to making the world a better place through innovation, top-quality products and services, responsible business practices and close collaboration with talented visionaries. For Samsung, imagination is what steers the wheel, something that the company emits through every new product thats being released. With a wide range of products and services in their long list of milestones, Samsung is undeniably known as one of the worlds leading electronics companies. Specializing in digital appliances and media, memory and system integration, among others, Samsung aims to improve the lives of their customers with each and every product. 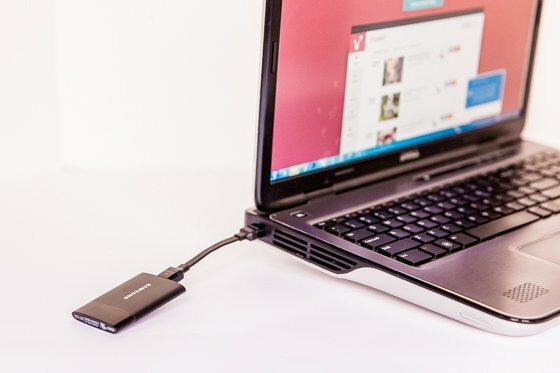 Samsung’s T1 Portable External SSD Drive combines the power and great performance of an internal solid state drive with cutting edge security and convenient portability. With a beautifully designed case that can easily fit anywhere, carrying your data with you at all times has never been this hassle-free. With the latest advanced security encryption and superior performance that comes with the Samsung T1, you can rest assured that your data is safely encrypted and accessible with your password, saving you plenty of time and hassle whenever you need to retrieve your data. 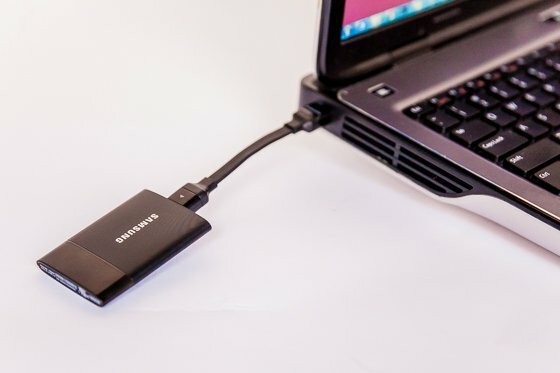 Samsung’s T1 Portable External SSD Drive is the perfect gift idea for those who travel a lot and need a portable reliable backup solution. Human bodies are not made for a sedentary lifestyle, but today’s office environment is frequently not conducive to movement, requiring prolonged sitting in desk spaces. This lack of movement affects personal health, productivity, and morale while fueling rising health care costs. By integrating more active work habits, InMovement seeks to enable companies and employees to reap benefits across the board. 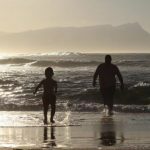 Born from a heritage in biomechanics, InMovement has become a pioneer of productive well-being, working with both large and small companies. InMovement is focused on integrating subtle movement into an employee’s daily work habits to boost productivity, increase mental agility, and improve overall health. The Elevate Desktop creates a sleek standing workstation for laptop users. 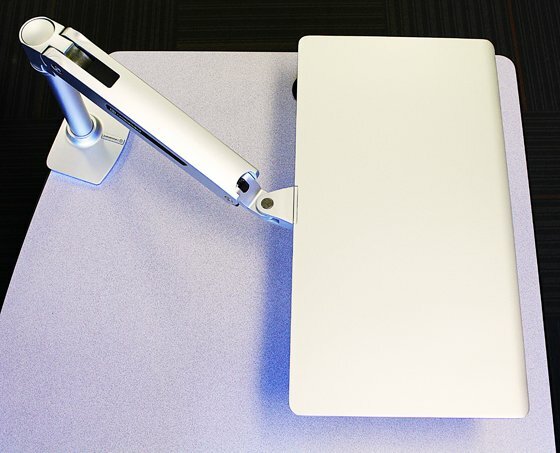 The adjustable height arm enables the user to place the laptop at the perfect height for sitting or standing, typing or reading with a simple pull upwards or push downwards. The adjustable arm also swivels 360 degrees for position versatility, and for ease of use with collaborative work and screen sharing. The desk itself mounts directly to a desk via a clamp or through an available grommet and accommodates desk thicknesses from 0.78 inches to 2.56 inches. (All necessary hardware is included.) It can support up to 10 pounds, and boasts a work surface 24-inches wide by 14-inches deep. From computer programmers to secretaries, office managers to teachers, this desk takes the sedentary lifestyle out of desk work. With adjustability in three-dimensions, this desk puts people in charge of their position and movement while working, improving physical and mental health and well-being. Technology Will Save Us is one of the UKs most exciting design-led, technology start-ups focused on learning. They are on a mission to provide families, educators and young people  of all ages, backgrounds and interests  new opportunities to learn and create using technology. They are based out of Hackney, East London and are establishing the most accessible ecosystem for hands-on learning with technology that includes DIY Gadget kits, activities and online resources. 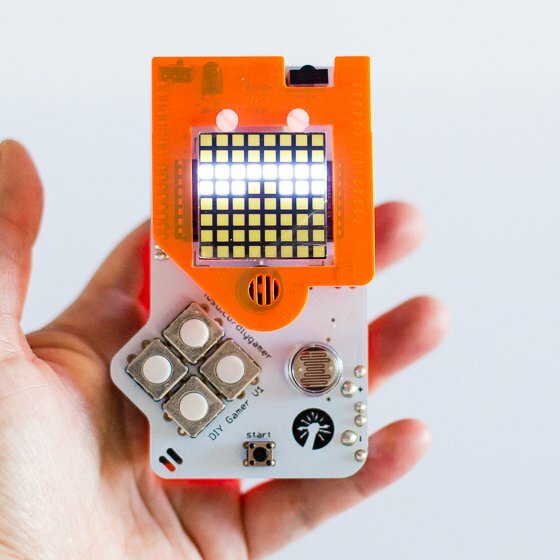 With the DIY Gamer Kit, you can make it, hack it and code it, and then enjoy the games you invented on the console you built. 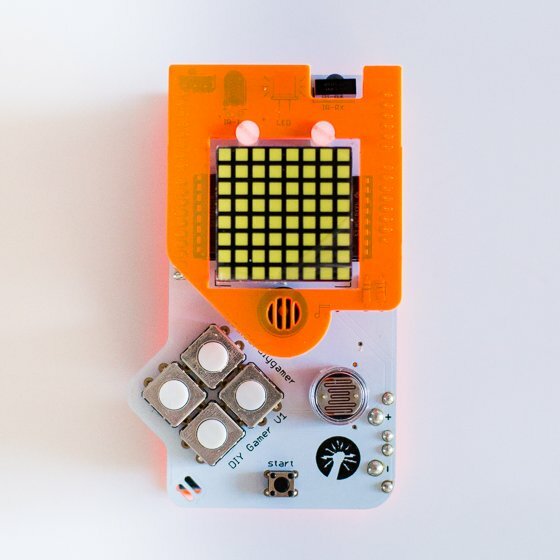 The DIY Gamer Kit is a hand-held game console that you make yourself by soldering together all of the parts (soldering iron not included.) Making your gamer is a fun, hands-on way of learning core technology skills like electronics. The brain of your gamer is called Arduino (technically known as a micro controller). The Arduino sends signals to your gamers screen and physical buttons so you can play your game. Arduino is an open-source platform, which means that lots of people can use it to share ideas and projects. Advanced users can download the Arduino software and explore the wonderful world of physical computing. The DIY Gamer Kit is perfect for any tech-savvy individual that has an interest in electronics, programming, and gaming. Not only will they love playing the game they built, they will be learning important computer-programming and tech skills as well. Roku‘s tag line is, “Now this is TV,” and truer words have never been spoken. Roku is a pioneer in developing a line of products that help you watch TV, better. The company was created by the inventor of the DVR, Anthony Wood. With any of Roku’s products, you can instantly stream videos through your television, with a stunning, crystal-clear display. 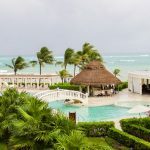 In the digital streaming world, there really is no competition – Roku knocks all other digital streaming devices out of the game, with its easy-to-use, reliable platform, and wide range of channel options. Roku offers the biggest selection (over 2,500 channels/apps) of streaming channels, with the simple addition of this item to your television. 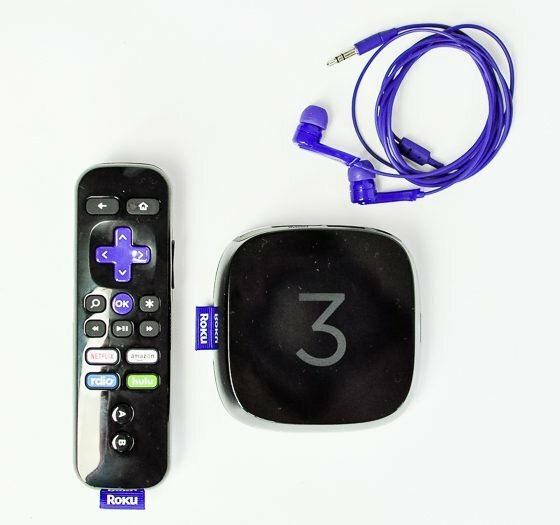 The Roku 3 is the ultimate for the techie, the TV-lover, or really, just about anyone in your life! This is truly the top streaming video player on the market (see a quick comparison here), and it is jam-packed with features. Once you have the Roku 3 in your home, you’ll wonder how you ever lived without it. 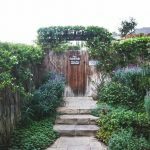 If you’re used to watching streaming video on your tablet, iPad, or laptop, prepare to be amazed – the Roku 3 works with your TV, and allows you to watch streaming video from an incredibly wide range of sources, including Netflix, Amazon Prime, Hulu, Hulu Plus, Sling, HBO GO/NOW, VUDU, PBS, YouTube, History Channel, Showtime, NBC, Tubi, and so many more. 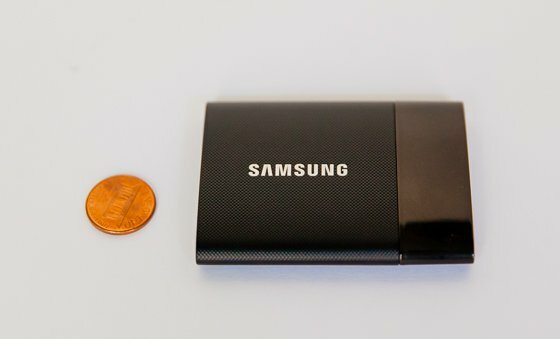 The device itself is incredibly small, and fits seamlessly into your entertainment center, proving that amazing things come in small packages. It is incredibly easy to find what you want to watch with the Roku 3. 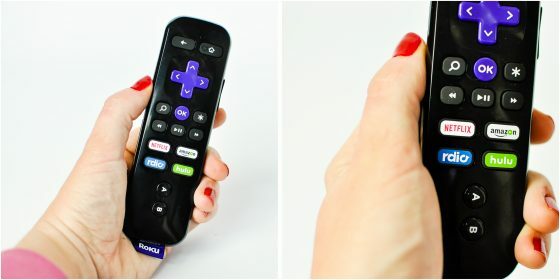 You can effortlessly scan through Roku’s wide selection of hundreds of channels with the included remote, and Roku even offers the ability to do a voice search to find what you want, fast. You can hook up your Roku 3 via the Roku app, and use your phone to run the device. And with just the push of a button, you can immediately get to Amazon Video, Hulu, Netflix, and Rdio. 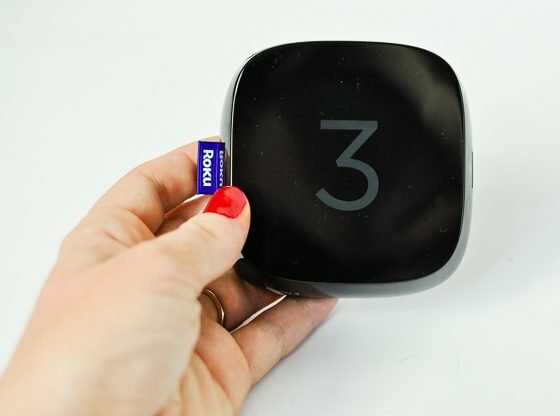 It takes just minutes to set up the Roku 3, and you can begin streaming almost instantly (so don’t worry about opening this gift on Christmas morning, and having to spend hours setting it up). We simply can’t say enough about this amazing device – it truly will change the way you watch TV forever. This gift is perfect for the tv-lover, and anyone who must have the latest technology. The pure ease of use and variety of streaming channels right at your fingertips will really make the Roku 3 a must-have item in any home. 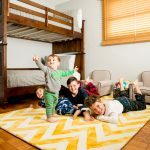 Jackery’s roots hail from Silicon Valley, and they are a successful company who offers their customers top of the line mobile battery chargers. 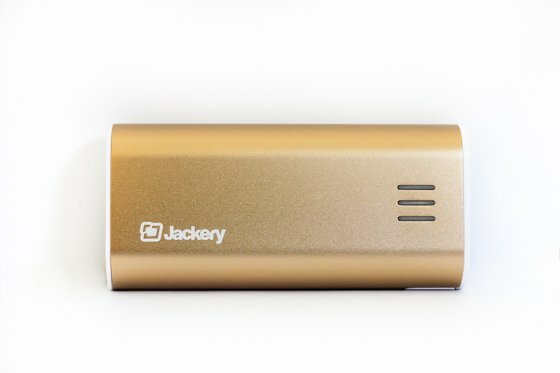 Selling in a number of countries world wide, to both individuals and corporate groups, Jackery offers clean lined, modern, and most importantly, affordable, portable chargers and external batteries for all smart devices. They believe that no matter who you are or what you do, you should always be able to stay connected while on the go. A Jackery Bar or Jackery Fit is a great all-purpose Christmas gift for anyone on your list this year. Most everyone these days owns a smart phone or tablet, and the worse thing is to be mid-text when your phone goes caput. By keeping one of Jackery’s products handy, whether in your purse, your car, or in your briefcase, a fully charged device is just an arms reach away, with no wall outlet needed! 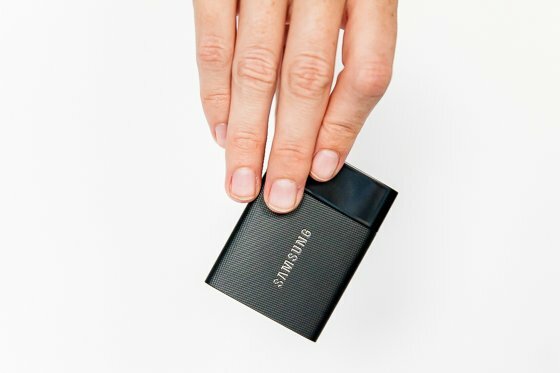 The Jackery Bar is petite sized, but packs a powerful 6,000mAh rechargeable capacity for a wide range of smart devices, from iPhones to GoPros. 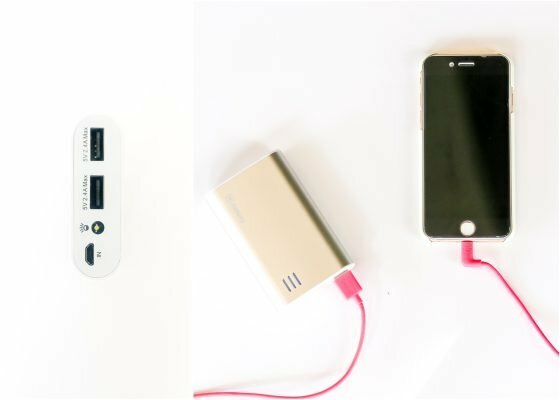 In four sleek color options, and weighing in at a mere 5.4 ounces, this portable charger can easily be carried anywhere your phone goes. If you want to gift a bit more recharging power, and don’t mind a slightly larger design, then the Jackery Fit is for you. With 7,800mAh recharging power, and the same great sleek style as the Jackery Bar (available in two color options), this charger is a reliable and speedy option for those who need to stay connected.
. . . everyone! 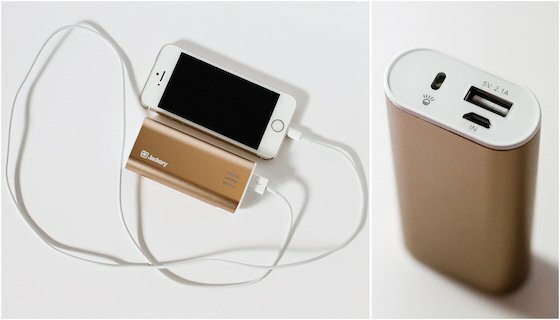 Any one of Jackery’s innovative and contemporary designed portable chargers will make a great stocking stuffer or stand alone gift this Christmas season. Whether you have an iPhone obsessed teenager, a working mom, or a business traveling husband on your list, Jackery will make their days more stream lined and efficient by ensuring that they always stay connected. After viewing a report on TV about bacteria and cell phones, PhoneSoap was made as a solution to eliminate the illness-inducing and germ ridden particles that silently lurk on each person’s cell phone. After a day spent using the restroom, interacting with others, and touching hundreds of surfaces, all while keeping one hand on your phone as we all are accustomed to, that phone ends up containing 18x more harmful bacteria than the door handle in a public restroom. PhoneSoap is the clever fix to this germy dilemma. PhoneSoap 2.0 is a universal Christmas gift, making this a must-have for every single person on your list this year, even for those who don’t have a cell phone (if there truly is anyone left in that category)! 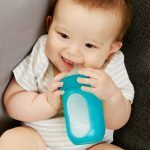 With its ability to thoroughly clean and disinfect not only cell phones, but any other object that will fit inside, it’s a bacteria busting powerhouse that everyone will love using. 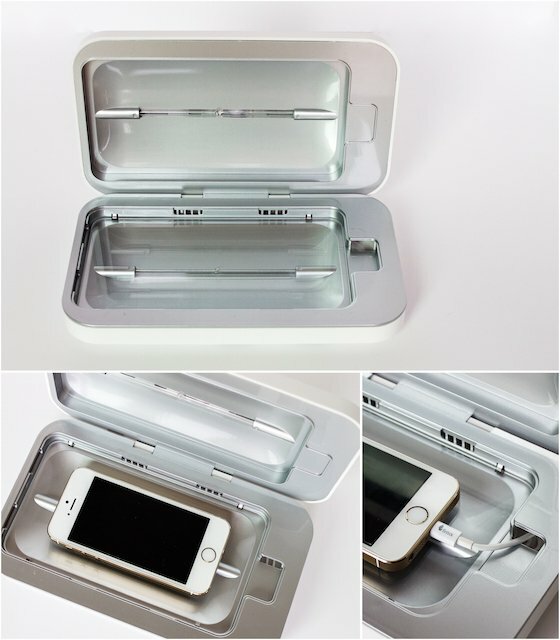 PhoneSoap 2.0 cleans by using two UV-C lamps (UV light) that impairs the DNA of bacteria and viruses (even “superbugs”), which causes the cells to die, thus no longer being able to cause sickness. You simply open the lid, place your phone or object inside, close the lid, and in about 5 minutes, you’re guaranteed a cleaner, sanitized phone. Not only does the PhoneSoap 2.0 clean, but it charges too! You’re able to charge your phone at the same time it’s cleaning, making this a two-in-one design that every techie can appreciate. 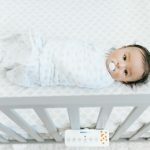 Whether your family and friends are germaphobes or they just want to prevent sickness (especially in the winter months), the PhoneSoap 2.0 can help keep your loved ones from catching yet another cold, or even a more serious illness, simply by disinfecting the one object they are constantly holding. Stick one of these under the tree for everyone on your list, especially the hard to buy for ones! 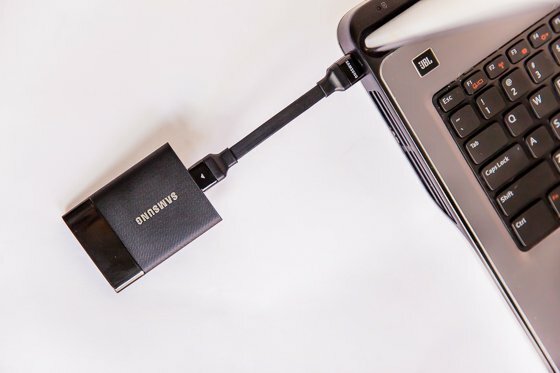 Easy Dok’s multi-USB port smart device charging products are designed both for commercial and consumer market uses. 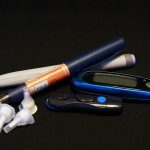 These products incorporate their SCD (Smart Current Detection) technology which protects your device’s battery while including consumer-friendly features for easy use. 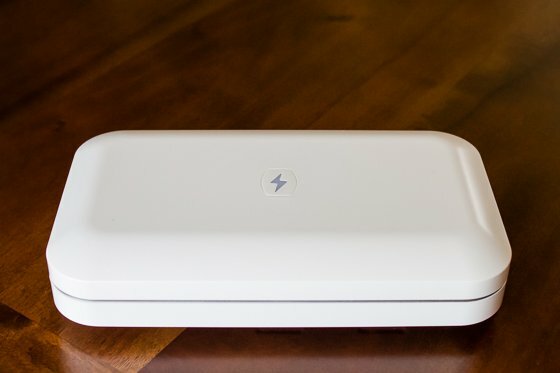 Instead of spreading your devices throughout your house to charge, use the Easy Dok to consolidate your devices in one area. This minimizes clutter and enables you to charge multiple devices at once. 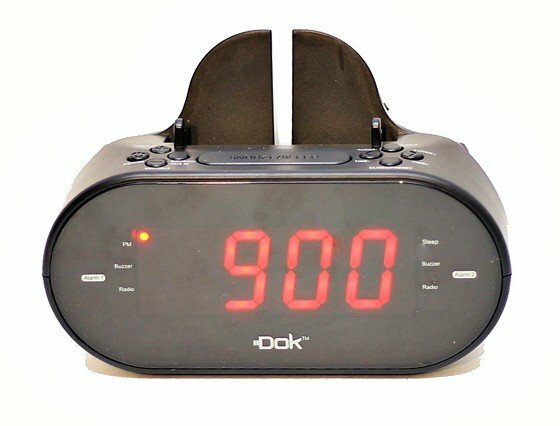 Easy Dok’s CR09: Universal Dual Charger with Alarm Clock and Cradle is both versatile and sized to fit any location. 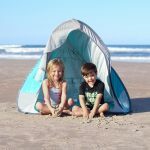 Its portability function allows for easy take-along and the ability to listen to your favorite tunes or the big game at your convenience. 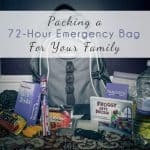 This item is perfect for those on the go or at home because it’s versatile to any circumstance or occasion. 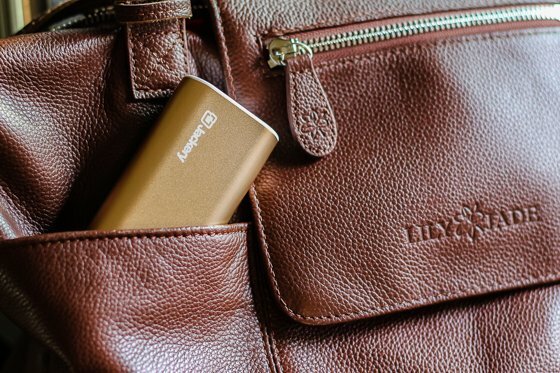 Bring this along when you’re outside tailgating and listening to your favorite team charge the field, or use it indoors to charge your devices. For those who have multiple devices, this dock is a space saver and charging station. Photojojo’s USB film rolls are like a blast from the past meets the convenience of the present. Hidden inside each one of these vintage film roll canisters is a USB that holds 4GB of data. 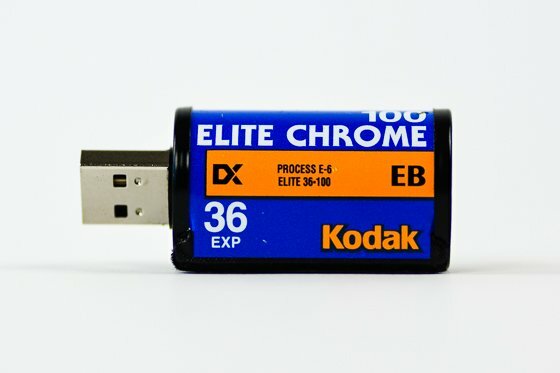 So your old-school 36 exposure film roll can now hold up to 1000 photos! 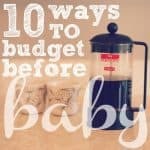 The best part about these little nostalgic gems is that they are authentic, repurposed canisters, so you don’t know what you’ll get until it arrives. You could receive a Fuji canister, a Kodak or more! 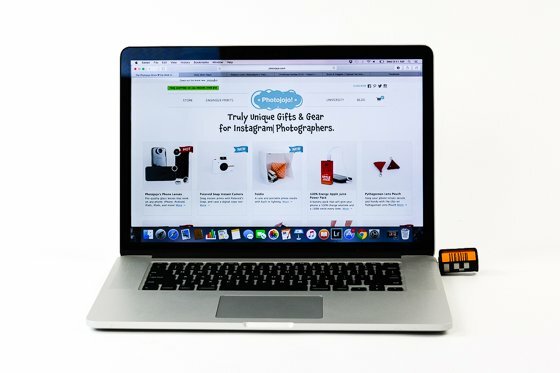 Photojojo’s USB film roll is the perfect gift for the nostalgia lover in your life, the photographer or even for clients, teachers and friends. They’ll love the vintage look of these unique USBs and the convenience of the 4GB data storage that they possess. Don’t forget to stay up to date with Daily Mom this Holiday Season. 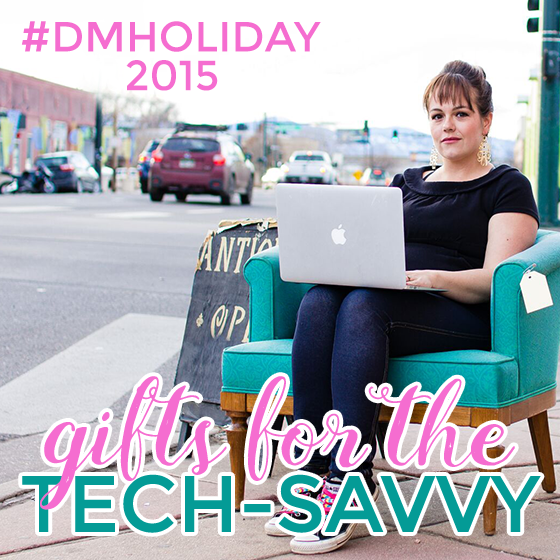 Also, make sure you check us out on Social Media and use our Holiday hashtag, #dmholiday.